Inspired by Howard Gruber's Evolving Systems Approach, these studies explore creativity in several domains. The idea that the creative person embodies a system of loosely coupled sub-systems - knowledge, purpose, and affect that work together, is viewed here in different chapters that explore this concept. These include autobiographies of incarcerated youth, curricula for moral and civic responsibility, changing attitudes of readers to text (romance novels), as well as case studies of highly creative individuals, such as George Bernard Shaw. Gruber's approach provides concepts as well as methodological tools which the authors apply to diverse creative processes. 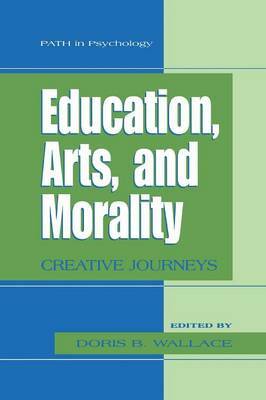 This book is a valuable resource for undergraduate as well as graduate level students interested in creativity, development, and education. In addition to the intrinsic interest of each chapter, the guiding theme of the book is the underlying theory of creativity, Gruber's Evolving Systems Approach, and illustrates the unusual breadth and flexibility of that theory.